Reviews are an essential resource for marketing the company’s products on e-commerce websites. Professional spammers are hired by companies to demote competitive products and increase their own product ratings. Researchers are now adopting unique methodologies to detect spam on e-commerce websites. Time-series based spam detection has gained popularity in the recent years. We need techniques that can help us catch spammers in real time, using fewer resources. Hence, an analysis involving the use of time series is of utmost importance for real-time spam detection. We focus on systematically analyzing and grouping spam detection techniques that either involve the use of temporal features, or have used time series. This study will proceed with analyzing the techniques in terms of accuracy and results. 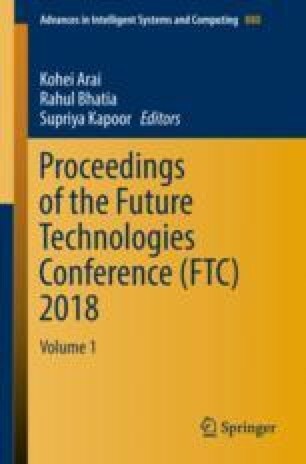 In this research paper, a survey of different time series based spam detection techniques has been presented and limitations of the techniques have been discussed.